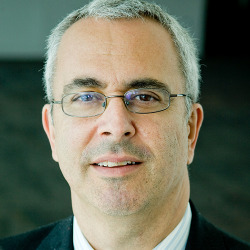 Josh Wyner is founder and Executive Director of the College Excellence Program at the Aspen Institute, where he also serves as a Vice President. The Program aims to advance college and university practices, policies, and leadership that significantly improve student outcomes, with a focus on students who are historically underserved in higher education. Josh has spent the past two decades designing and building new organizations that promote talent development and social mobility. He has authored numerous publications about education, including a book, What Excellent Community Colleges Do: Preparing All Students for Success (Harvard Education Press, 2014). He has a B.A. from Vassar College, a MPA from Syracuse University, and a J.D. from New York University School of Law.